Looking for a commercial property in Cape May County, New Jersey? 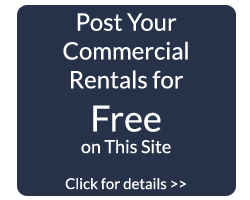 Use our commercial real estate search to view properties that are currently listed for sale. Be sure to select Commercial from the drop down Property Type menu option. When you find a property that you are interested in make sure to save it to your favorites or request a showing. 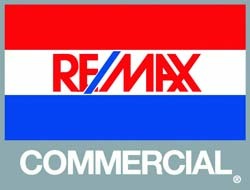 If you have any questions about any of the commercial properties you find on this site, don’t hesitate to contact us via a contact form or my cell at 609-425-8179. We are happy to assist you with all of your commercial real estate needs at the South Jersey Shore!